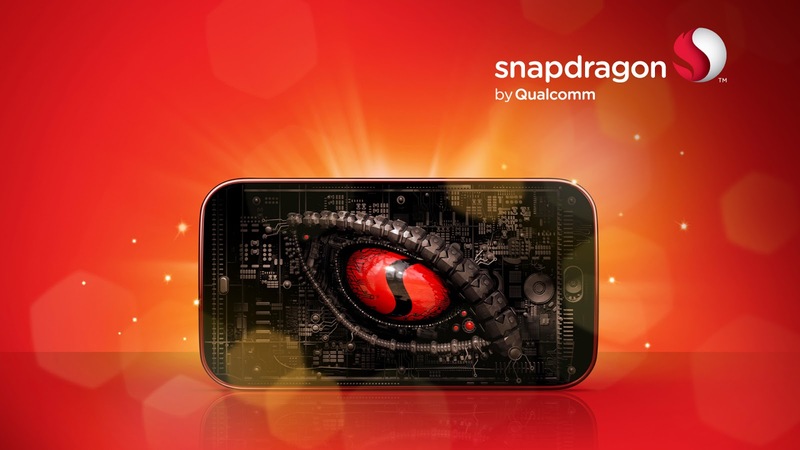 Do you want to how much fast you can charge your phone with the latest Qualcomm technology? To answer this question, the company has done a test with three Nexus 6, all initially discharges, using two loaders classics (5V 5V 1A and 2A) and one technology Quick Charge 2.0. The surveys are carried out every 10 minutes to come out clearly and obviously winning is the solution of Qualcomm. After only 10% manages to dub the first and builds up a decent lead over the second, reaching 50% in just 40 minutes, with the first stop at 22% and the second at 32%. To take a look in the experiment, we refer to the video below.